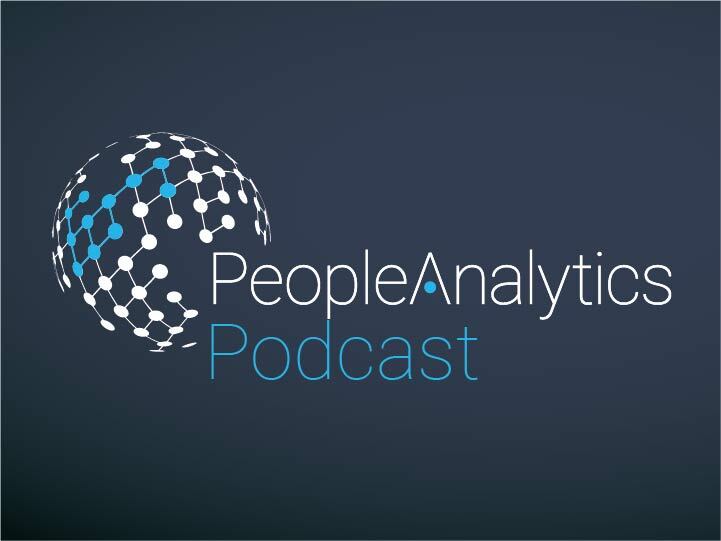 Cole Nussbaumer, founder and author of Storytelling with Data, joins the People Analytics Podcast - a series of lively conversations with leading practitioners, thought leaders and tech pioneers from a variety of backgrounds from around the globe. Mark Lawrence speaks with Cole Nussbaumer, one of the world's leading authorities on high-impact Data Visualisation techniques. It doesn't matter how good your data is; if your message is lost in clutter and noise, you're giving yourself an uphill task in driving the action you want. Cole has spent her career training professionals in how to communicate clearly, concisely and effectively with data, and how to tell a compelling story that drives home the message. She chats with Mark Lawrence about her career spanning Finance, Technology and HR - including being a key member of Google's original People Analytics team, where she taught them her own techniques that are now sought-after by organisations globally. They discuss some key themes in Data Visualisation, some common mistakes, and some extremely insightful and valuable tips on removing clutter and giving your presentations an enormous boost in impact. Practical advice on framing, reducing, highlighting and delivering your insight and message. Cole Nussbaumer Knaflic tells stories with data. She is the author of ‘storytelling with data: a data visualization guide for business professionals' (Wiley, October 2015) and writes the popular blog storytellingwithdata.com. Her well-regarded workshops and presentations are highly sought after by data-minded individuals, companies, and philanthropic organisations all over the world. 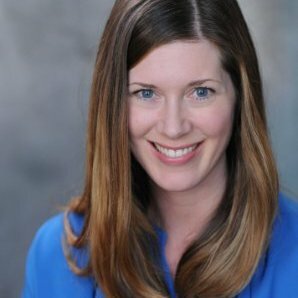 Her unique talent was honed over the past decade through analytical roles in banking, private equity, and most recently as a manager on the Google People Analytics team. At Google, she used a data-driven approach to inform innovative people programmes and management practices, ensuring that Google attracted, developed, and retained great talent and that the organisation was best aligned to meet business needs. Cole travelled to Google offices throughout the US and Europe to teach the course she developed on data visualisation. She has also acted as an adjunct faculty member at MICA, where she taught Introduction to Information Visualization. Cole has a BS in Applied Math and an MBA, both from the University of Washington. When she isn’t ridding the world of ineffective graphs one pie at a time, she is baking, travelling, and embarking on adventures with her husband and young children in San Francisco. 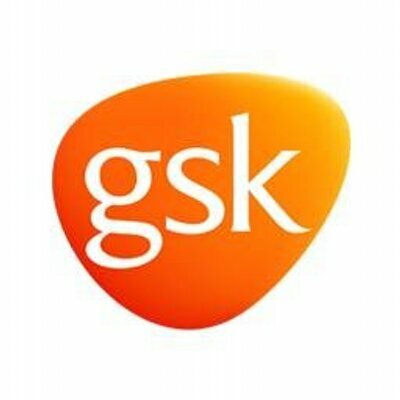 Mark Lawrence is Organisation and People Analytics Director at GlaxoSmithKline. Within the domain of Management Consultancy, he has performed a variety of analytical project leadership roles, across corporate HR and Learning and Deployment functions, for almost 20 years. Mark started work with PwC and moved to IBM during which time, he led and managed various international intelligence and analytics teams and communities of practice. As part of IBM’s ‘Top Talent’ and 'Business & Technical Leaders' communities, Mark has a proven track record of strategic thinking. He also has experience in Financial Services and Retail, and previously worked as an independent Analytics consultant. 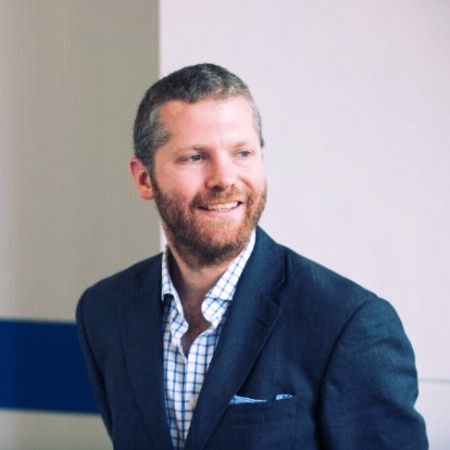 Mark has an MBA from the University of Leeds, is a published author and a founding member of the CIPD’s HR Analytics Advisory Group, which provides training, consultancy, educational content and industry direction. He has presented on Analytics and Data Visualisation at previous Tucana events, and also contributes to the Tucana People Analytics Podcast series.